Apart from listed areas of cultural interest & country walks, there are bicycles and tennis courts for hire within minutes of the farmhouse. There are several beaches all around the area. 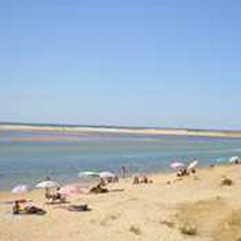 The nearest beach to Casa Vale del Rei is Cabana beach which is 5 mins drive away. Most of the beaches have cafes and umbrellas / loungers for hire. The traditional fish / fruit markets are not to be missed. 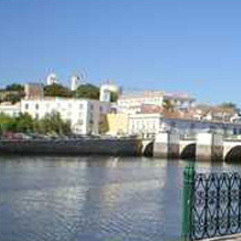 There are 30 churches to visit providing lovely examples of Portuguese & local arts / crafts stalls in and around the main town square to browse around.